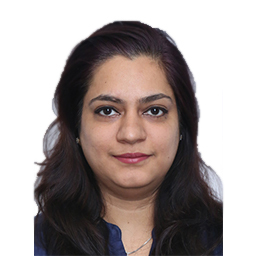 Ms. Dawar is a B.Tech from IGIT New Delhi and PGDM from IIM Ahmedabad. Prior to joining Reliance AMC had worked with IDFC Mutual Fund. She has worked in institutional equities sales and research division on sell side.